How Can You Save Money On Your Tiny Home Build? One of the primary motivators for many potential tiny house owners is a minimal financial footprint. By owing less and having small monthly payments the tiny house owner may be achieving the dream of home-ownership where it wouldn’t otherwise be possible, or maybe engineering their lifestyle to allow them to dedicate their finances to more gratifying endeavors like travel, relaxation, volunteering or just making a career change. Regardless of the reason all of these potential tiny home owners are seeking a home they can be proud of and comfortable in while spending as little money as possible. There are many ways to save money when building or buying a tiny home but ensuring your choices are smart buys versus cutting corners is important. Consider utilizing materials that are donated or available at low cost such as using palate wood for a non structural wall covering. Consider what you really “need” regarding big ticket items like appliances, windows and doors and what actually gets you living your tiny lifestyle. Perhaps plain windows vs more ornate models can save you enough money to pay for that small refrigerator for example. Overall doing your research and planning your build is the best way to optimize the money you invest. Tampa Bay tiny homes can help you to achieve this minimal financial footprint in several different ways depending on your goals. That may mean buying a shell built to proper building codes that you can finish yourself saving money on labor and potentially materials if you can salvage, reclaim or have materials donated. Another option may be getting a complete model with no frills using the most inexpensive materials you can that still insure your safety. You may also benefit from using our consulting services or attending one of our build workshops and doing much of the labor yourself with our oversight. 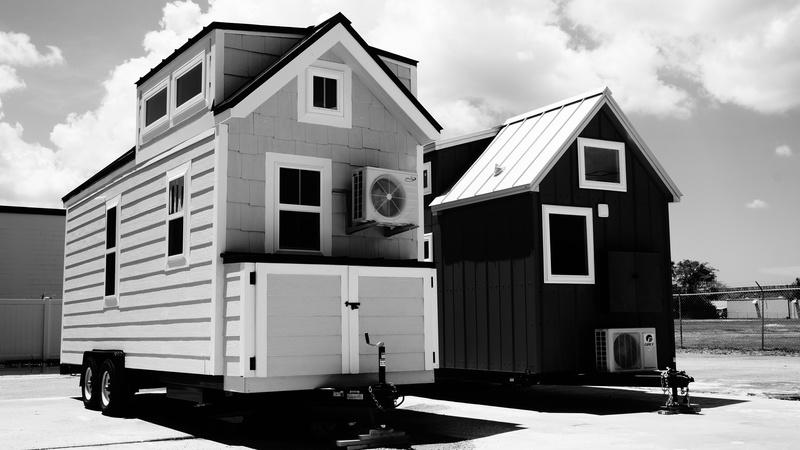 Buying a shell built by Tampa Bay Tiny Homes means that your new tiny house has a core built to NOAH standards ensuring that the house is safe and decreasing potential obstacles to financing and insuring your home. Once you have the shell you can make your own choices about how much you want to spend on windows, doors, siding, roofing, interior flooring, walls, appliances, etc. Of course this will mean that you will need to do the work yourself or have someone willing to do the work for free and quality may vary. Take your time to find the best deals or ask around and see if any friends or family may have items to donate to your tiny cause! When it comes to building a complete model at the lowest possible price we do everything we can to meet your goals while staying within your budget. 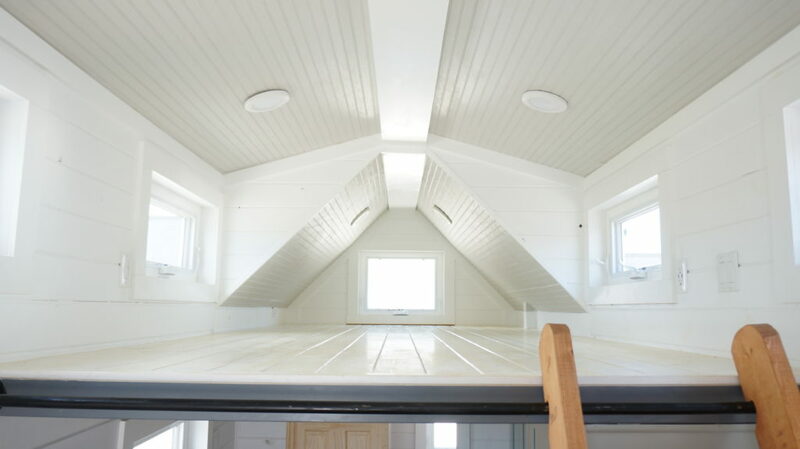 That said it is incredibly important to us that the materials used to build your tiny home are safe and will provide you the long-lasting quality you should expect when purchasing a home. We will discuss what is a necessity, a nice to have and what you can do with out and put together a plan including as much of your needs and nice to haves as possible considering your budget. 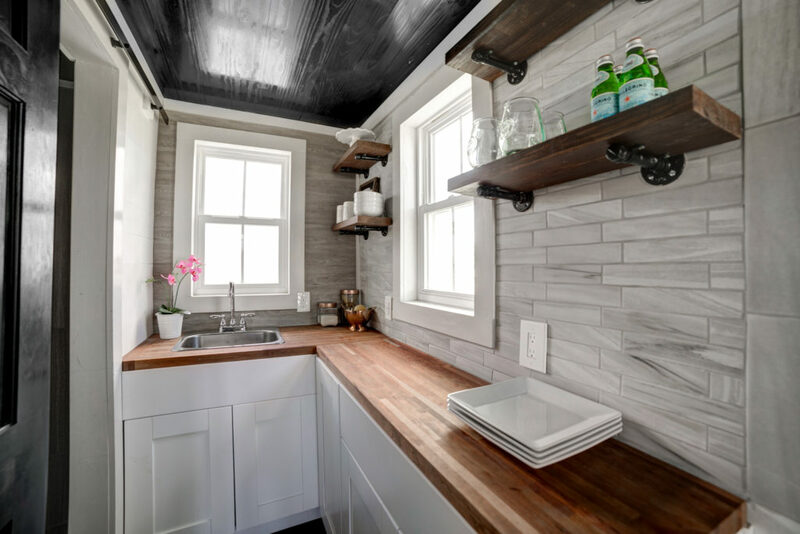 By choosing your own finishing touches you can save money up front, get into your tiny house sooner and learn more about tiny living before deciding on purchases like appliances. Some potential tiny home owners are looking for more of a DIY experience and utilize our tiny house consulting services. Perhaps you would like us to procure and store all the proper materials as your complete your build onsite. Or maybe you fall somewhere in the middle and would benefit most from buying the shell built to the proper standards, choosing the materials that best suit your budget and then attending one of our workshops to complete construction. By saving money that would be allocated to labor you not only improve your financial footprint in the tiny house but you also build your construction skills which can really come in handy as a tiny home owner! Just like every tiny home, each potential tiny home owner’s goals and skills are unique. Contact us today to talk more about achieving your goals within your budget and all the different options for achieving your tiny home lifestyle! Liz, We can assist you in procuring all the materials for your own plans for a DIY project and can also assist you with completing a full build from one of our shells. Completing a full build after purchasing one of our Shells would likely be the better option of the two. Hope that helps!